The IAAC Global Summer School Program launches a challenge to celebrate new generations of architects, designers, and urban planners. We want to offer special positions to attend the Global Summer School program happening next July from the 1st to the 14th. 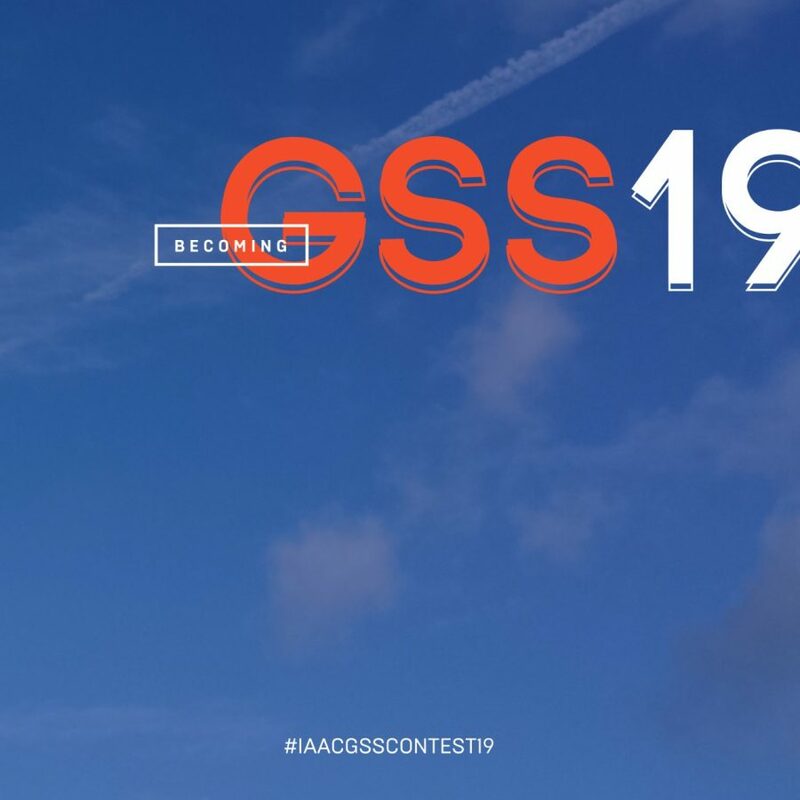 To participate to the contest send us a single image, video or gif representing a public space of the future, described by the combination of digital and physical stimuli. 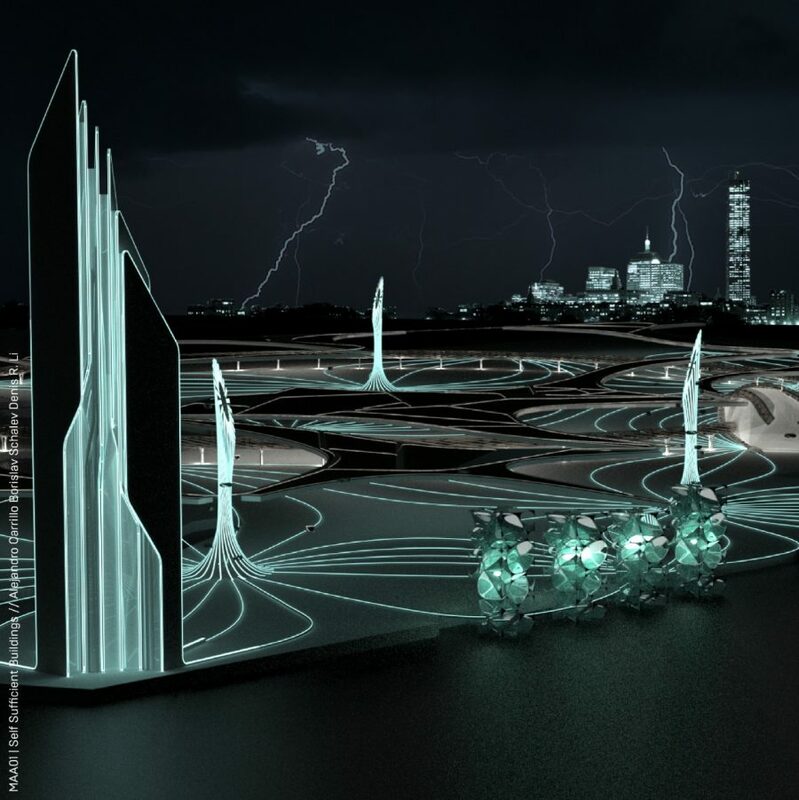 How Cities will look like in 20 years? Will digitization expand the possibility to interact, produce energy, cultivate food in urban areas, share information among citizens? Share with us your visions and get your chance to join the distributed program of the Global Summer School this summer with a special discount! 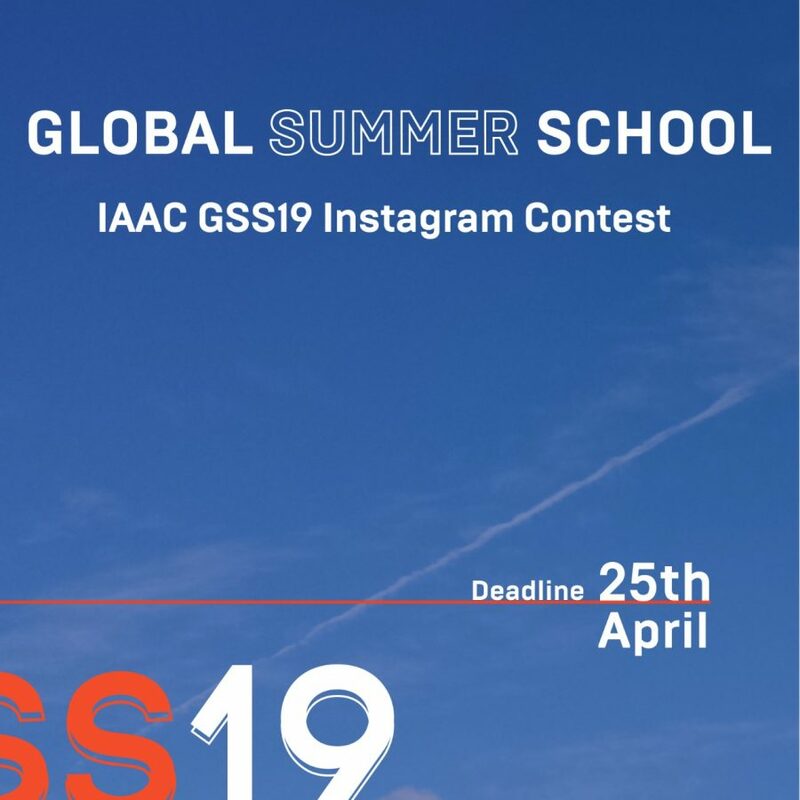 Each applicant should specify in his/her instagram post for which Node is applying by adding the hashtag #IAACGSS[Nodename]2019 [e.g. #IaaCGSSQuito2019]. The list of Node participating in the competition is Barcelona, Quito, Beirut, India and Melbourne. The image has to be an original representation produced by the applicant. Is not allowed to submit work of third parties. By participating in this competition each applicant accepts the rules and conditions stated in this document. Each image is valid for one Node application. Selected images will be posted on the official instagram account of the IAAC Global Summer School. The deadline of the contest is the 25th April at 23.59 Bcn time. Barcelona, Quito, India, Beirut and Melbourne Nodes have each 3 positions to offer with a discount of 50% for the first prize, 30% for the second and 20% for the third one. The winning photos will be judged and assigned by the local GSS team of instructors.